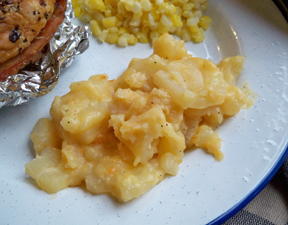 Potatoes are a part of many of our meals. 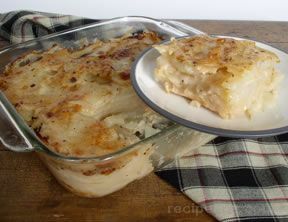 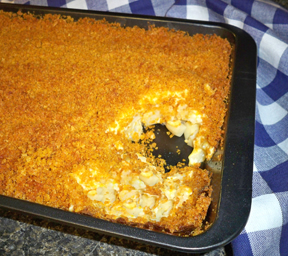 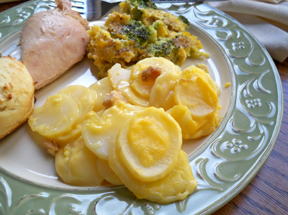 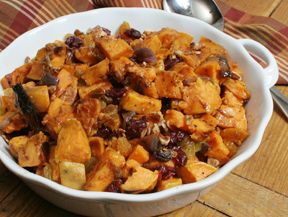 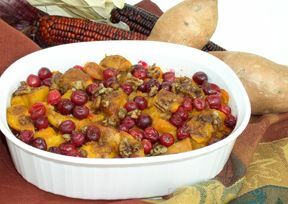 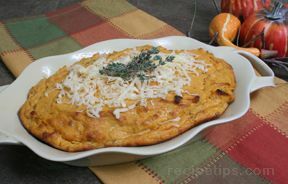 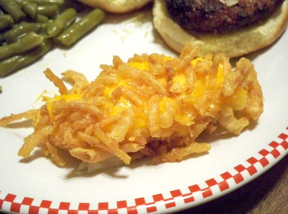 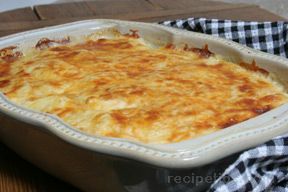 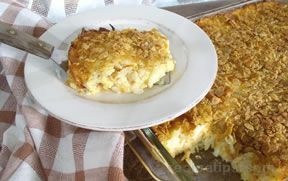 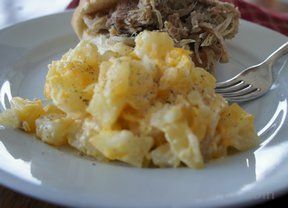 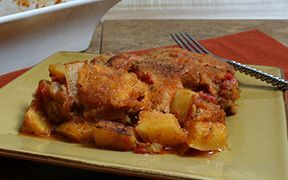 Our potato casserole recipes provide great choices that you can enjoy with most any type of meal. 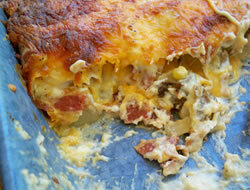 Potato casseroles are perfect for adding a little variety to any menu. 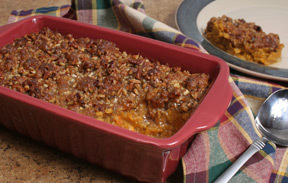 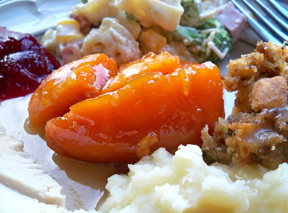 Sweet Potatoes continue to gain popularity and for good reason. 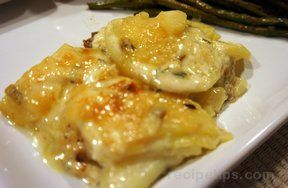 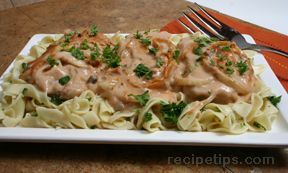 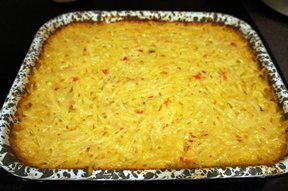 They make a delicious side dish and can be prepared in so many ways. 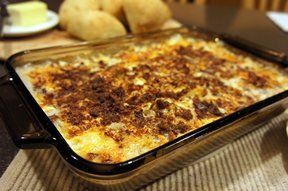 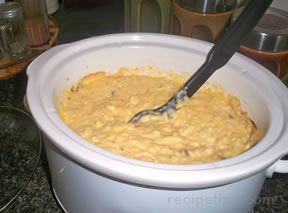 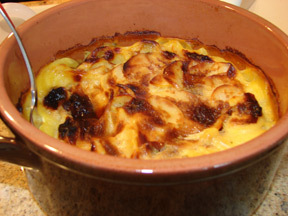 Many of these casseroles can be made up a head of time and baked just before serving.